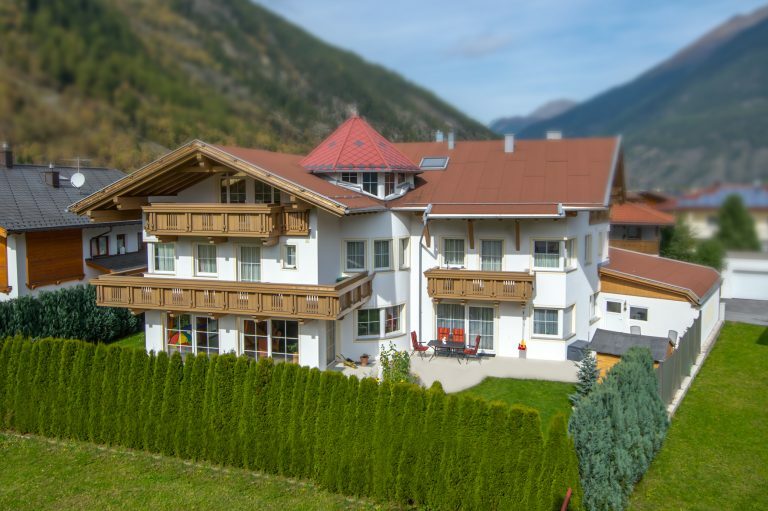 IN A MAGNIFICENT LOCATION ON THE SUNNY SIDE OF SÖLDEN. 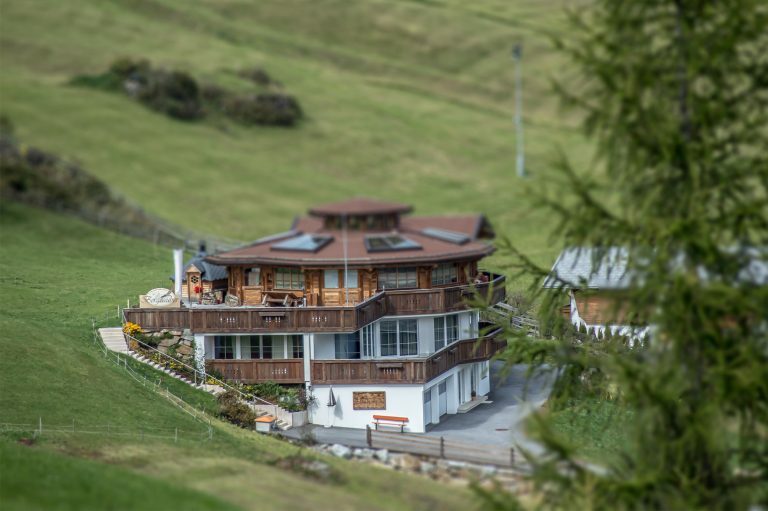 DIRECTLY ON THE SKI LIST AND ONLY 5 MINUTES FROM THE SÖLDEN DORFBAHN – ZENTRUMSHUTTLE HOLDING POINT OR THE GLACIER TO THE HOSTEL, THE FELSENSTÜBERL DIRECT CHECK-IN IS LOCATED INTO THE SKI CIRCLES INNERWALD TALABFAIS GAISLACHKOGEL AND DIRECTLY IN THE WALKING AREA OF SÖLDEN-HOCHSÖLDEN. YOUR HOLIDAYS IN SÖLDEN CAN BEGIN SOON! TYROL FROM HIS BEAUTIFUL SIDE! IN SUMMER AND WINTER, THE ROCK TRACK IS THE OPTIMAL STARTING POINT FOR YOUR HIKING HOLIDAY, MOUNTAIN BIKE HOLIDAY OR OTHER SPORTS ACTIVITIES. 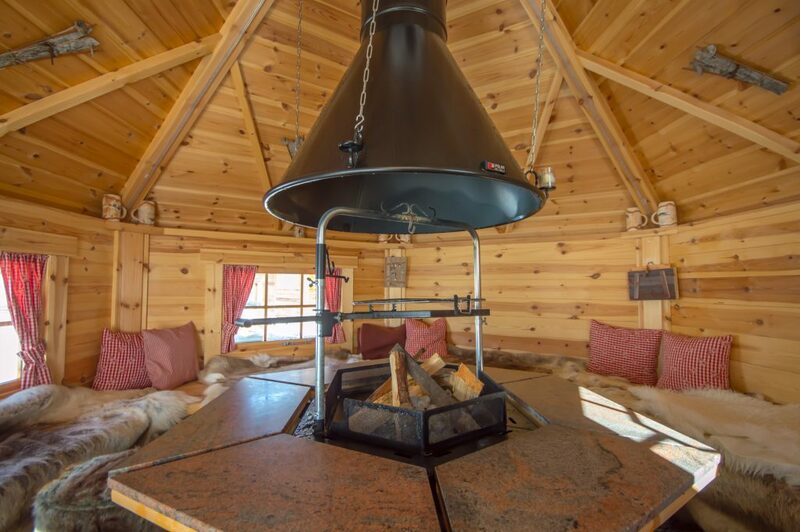 For unforgettable hours with friends! Favorite address for active connoisseurs. A holiday landscape like a picture book.